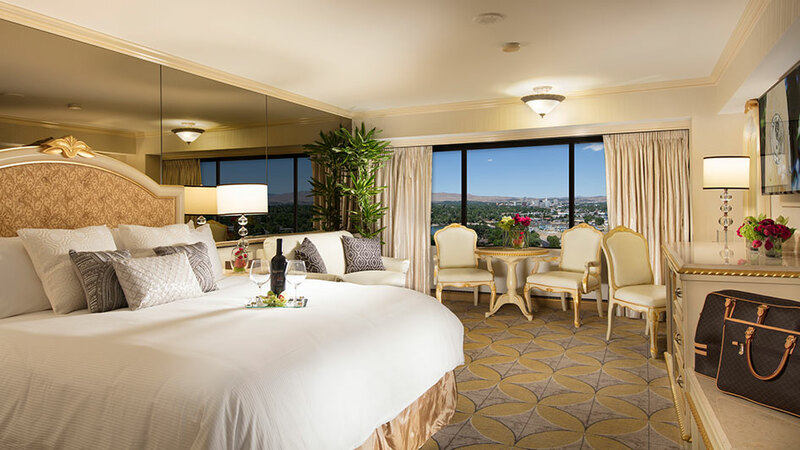 Awarded the prestigious AAA Four Diamond rating for hospitality industry excellence, the Peppermill Resort Spa Casino is Reno’s premier hotel casino. 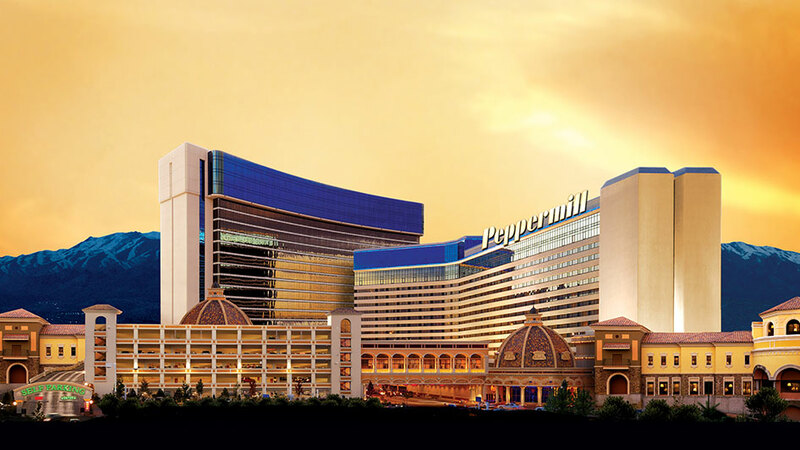 The Peppermill features 1,635 luxurious rooms and suites, two resort pools, 10 award-winning restaurants, 16 themed bars and lounges including EDGE nightspot and Terrace Lounge, free nightly entertainment in the Terrace Lounge, 24/7 gaming action, headliner entertainment, as well as the 43,000 square foot Spa & Salon Toscana and fitness center featuring the nation’s only Caldarium with indoor pool, sun deck and Secret Garden. 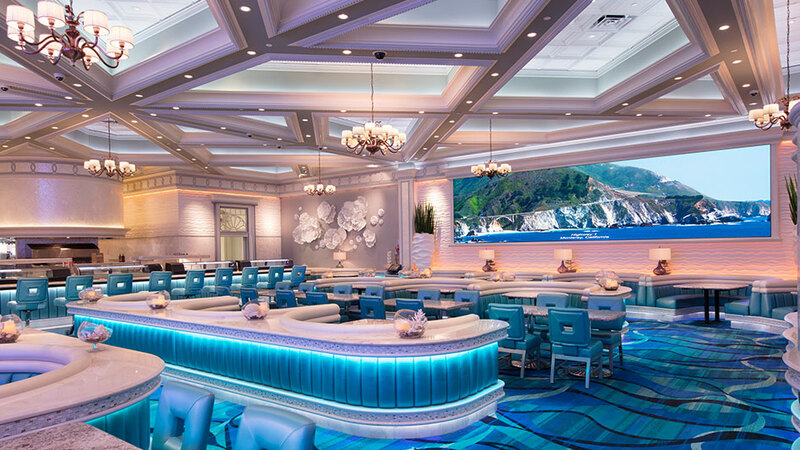 By staying at the Peppermill Reno you’ll find yourself with an unlimited array of dining, entertainment and recreation choices. 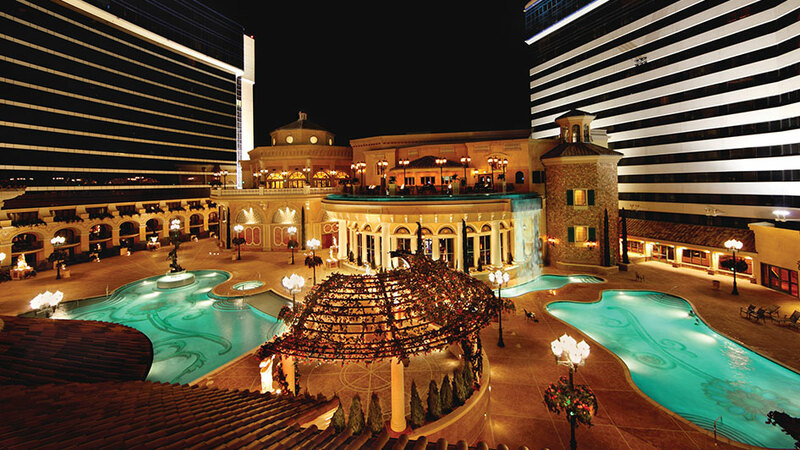 The Peppermill Resort Spa Casino offers 106,000 square feet of meeting space including our stunning Tuscany Ballroom, featuring Northern Nevada’s largest clear-span meeting space at 62,000 square feet. 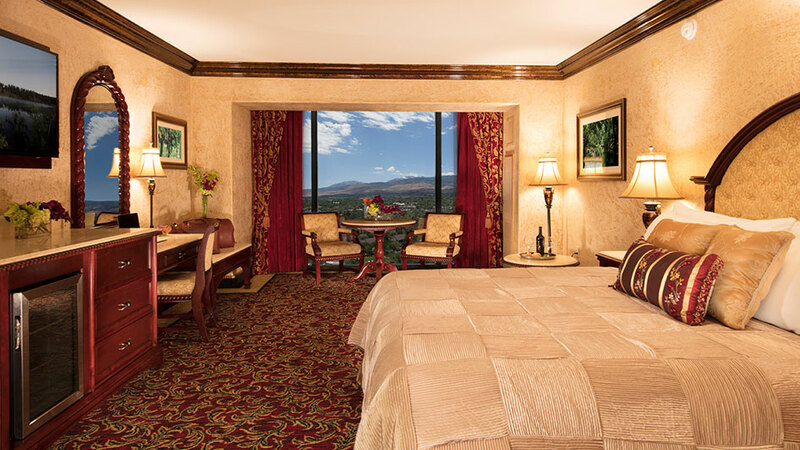 Awarded the prestigious AAA Four Diamond rating for hospitality industry excellence, the Peppermill in Reno, Nevada ensures that you will enjoy a first-class experience. We offer a complete range of in-house services providing you with control over the cost and scale of your event, while we attend to every need with expert skill, quality and service. Let us help you set the stage for a remarkable event in Reno, Nevada.